As we move towards the end of the week, we’ve gathered some of our favourite DIY projects that are sure to keep you busy and feeling fulfilled. Weekend projects are an excellent way to spend time with loved ones and friends, keeping you from settling in front of the television for a couch potato-esque couple of days. Below we have collated a few easy DIY projects along with a few that will test even the accomplished DIYer. If you are new to the world of home crafting, start with an easily completed project that will boost confidence in your creating and producing skills as well as inspire you to complete your task. Once you are more confident you can slowly work your way up to slightly harder tasks. Read on below to check out our fabulous 9 DIY projects you can complete this weekend! 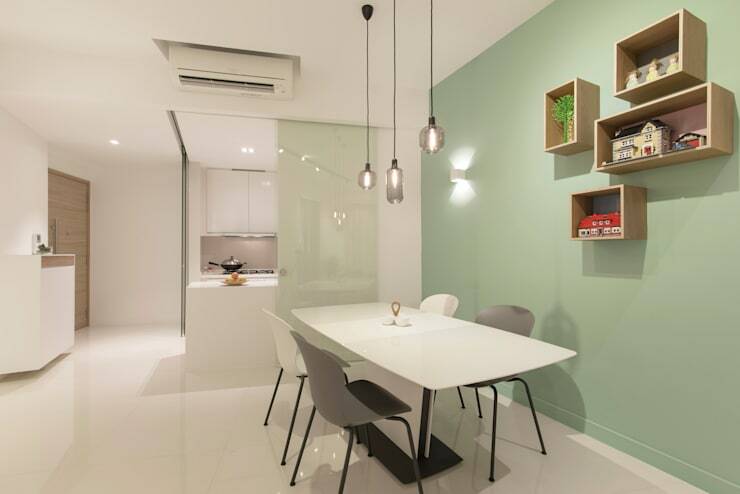 Paper light fittings have seen a huge resurgence in popularity. 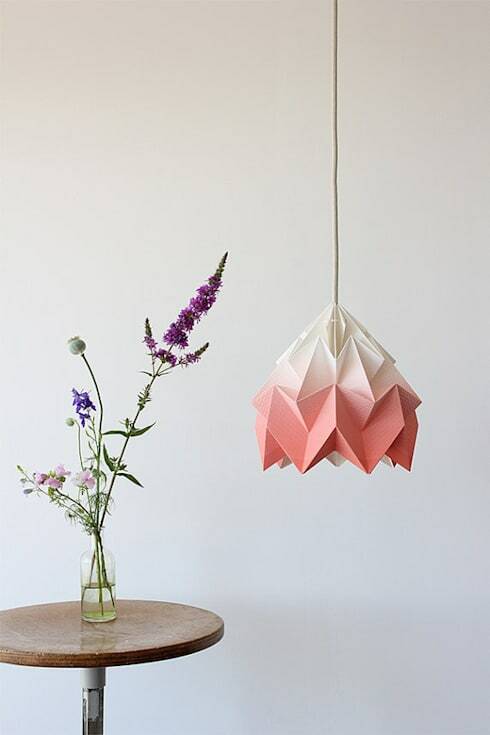 Gone are the days of the simple rice paper sphere hung over a single bulb, these days there are many different origami-inspired shapes and designs to create at home. 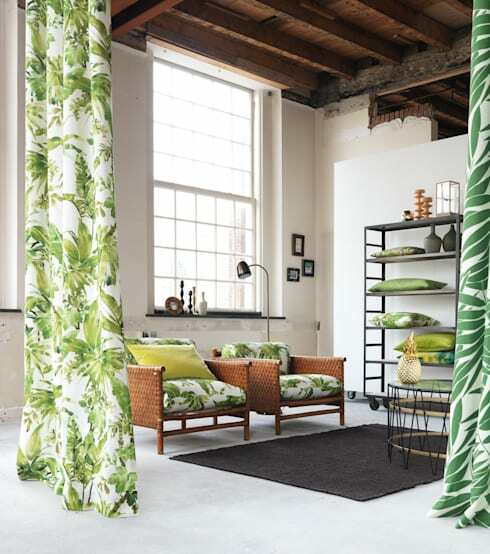 In addition to being able to purchase gorgeous paper designs such as the one above, you can also download and print patterns to copy, allowing you to build them at home in your own time. Transform your indoor and outdoor furniture by creating a stencil or collage design that you can add to a table, chair or even a wall. 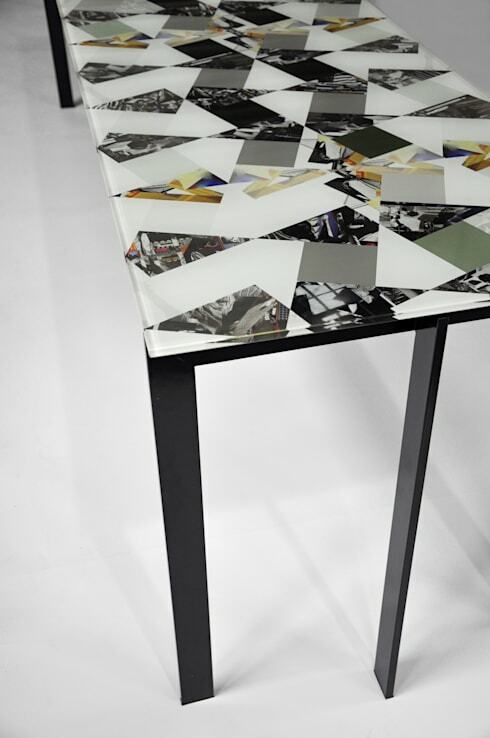 It may not come out looking quite like this incredible piece by Briggs & Cole, but you're sure to give a new lease of life to your home! With unlimited shapes, styles and possibilities, you can create almost anything. 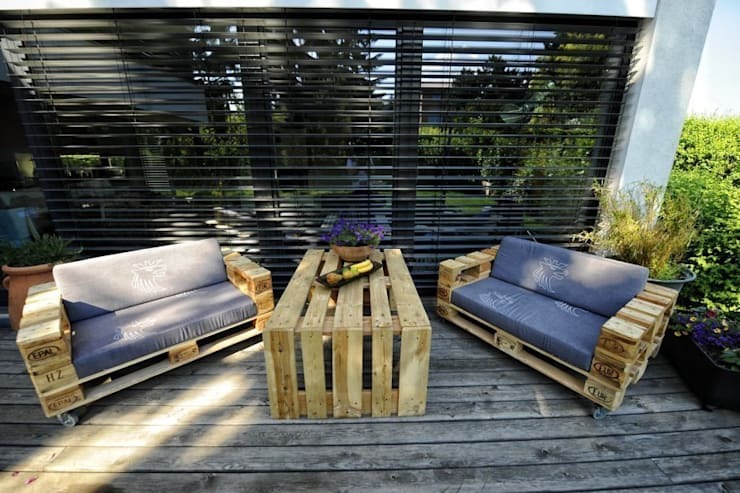 A slightly more involved DIY project for intermediate to advanced skills, pallet furniture is undeniably industrial and cool. 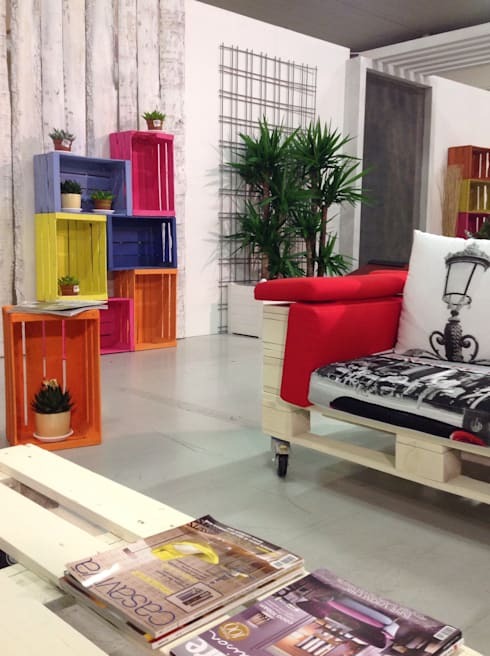 Search out disused pallets in your neighbourhood and take them home to be transformed into chairs, tables, shelving and more! If you do a lot of home cooking you will know how important herbs and spices are. 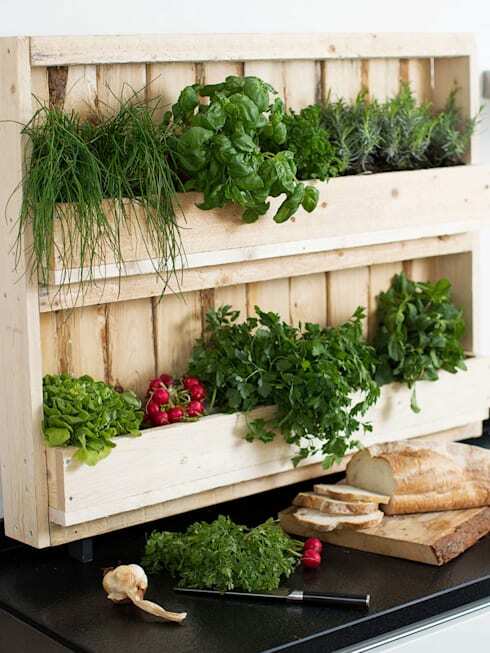 Bring your garden indoors with this handy portable timber herb garden that can easily be emulated and built over the weekend. All you need is timber and time to create a highly useful and stylish pot holder. Much like pallet furniture without nearly as much of the work, timber crate shelving is both shabby chic and effortless to create. Not just easy, it will revolutionise storage in your living room, bedroom, or other domestic zone. Hunt down some timber crates in your neighbourhood or in second hand stores, stack them upon each other and fasten. Paint optional, impressive style nous guaranteed. Sewing curtains doesn’t sound easy, but it is surprisingly one of the easier and faster DIY projects you could do this weekend. Do you like the look of these cushions? The good news is they are the perfect DIY project waiting for you to complete this weekend. 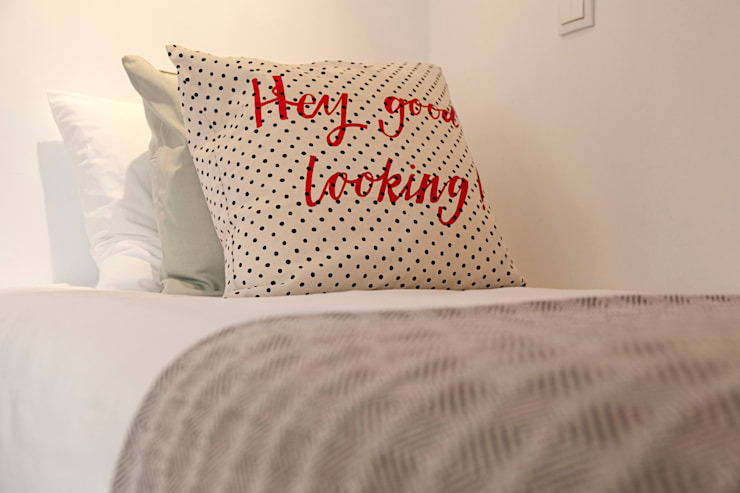 Jazz up any old cushions you may have lying around the house with cute, funny or neat typography. Choose a water-resistant paint for fabric and laundry and update your home accessories today! 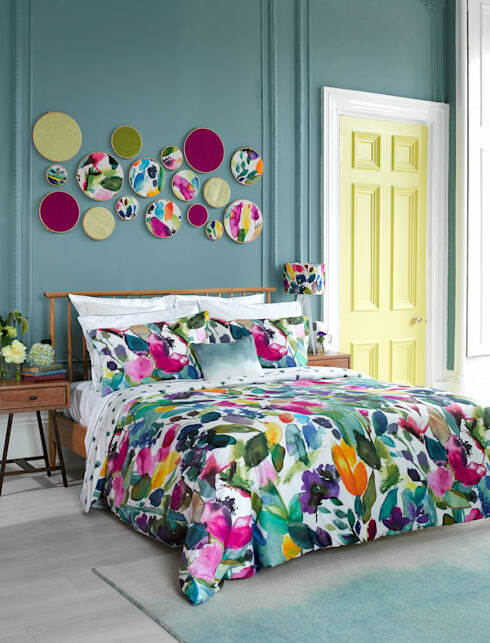 Next up we have some gorgeous wall art that is sure to give your bedroom a boost whatever your style! Take a piece of your favourite bedding fabric, some embroidery hoops and a little creativity to make a feature out of what's already there. It may not turn out exactly like this wonderful display from Bluebellgray but it is a great chance to add some personal flair. Finally we are taking a look at some wall-mounted storage. These timber boxes are gorgeously simple and perfect for an intermediate DIYer. Use them to hold pot plants, ornaments or any objet d’art. If however you feel as though you simply want the job done, a professional carpenter will be able to whip these up for you in an instant! Which DIY project do you like the look of? Let us know in the comments below!